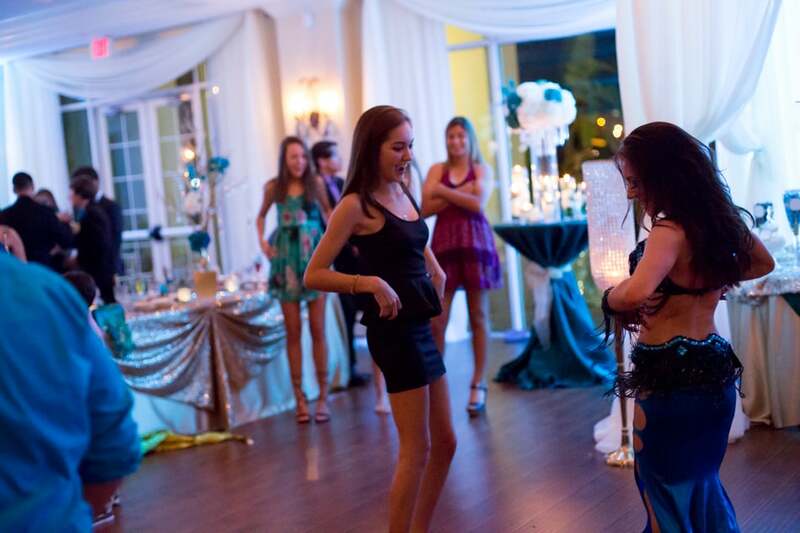 When Monica turned Sweet 16, she got everything a girl could possibly dream of for her special day and then some. A fabulous dress. So much elegance and bling you had to wear shades to look at the decor. A night of friends and fun. 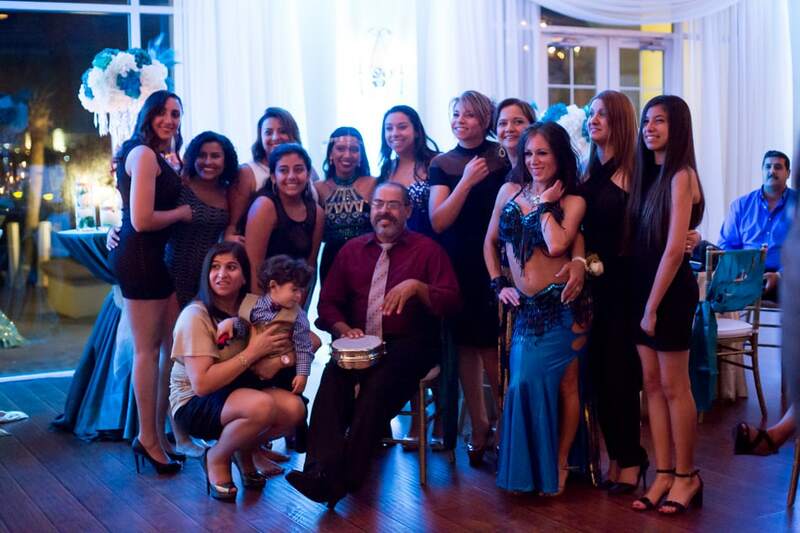 And, of course, some fabulous entertainment for her Egyptian fam! 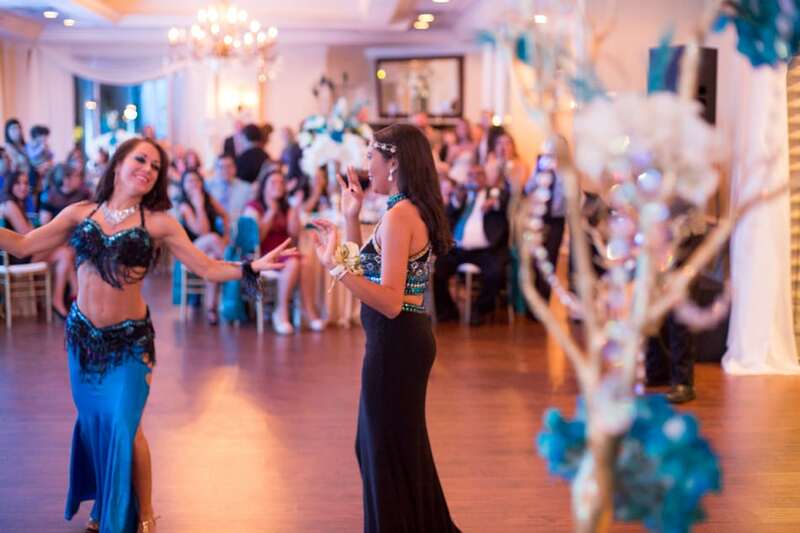 Monica’s party was held at the exquisite Crystal Ballroom at Sunset Harbor in Daytona Beach, and like the other Crystal Ballroom locations, the space was beyond glamorous, and this one had a stunning ocean view. 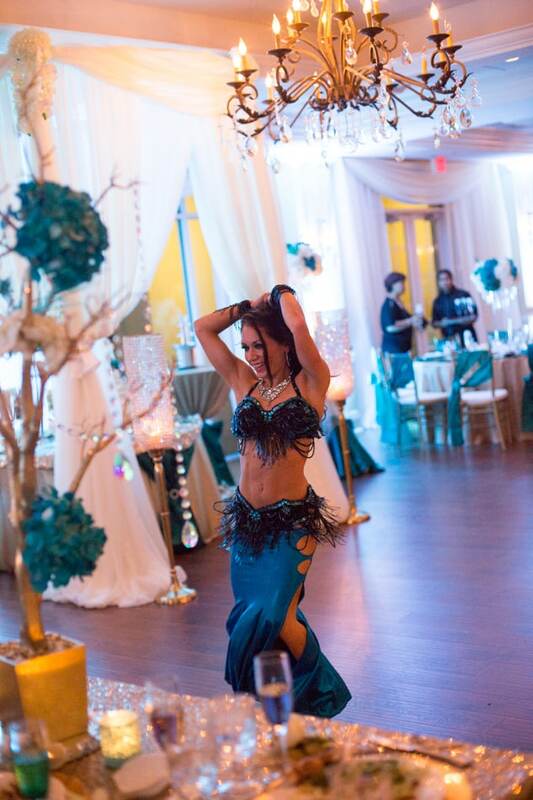 There wasn’t a single piece of decor that wasn’t covered in sequins or crystals, and turquoise blue uplighting created a cool, elegant mood. 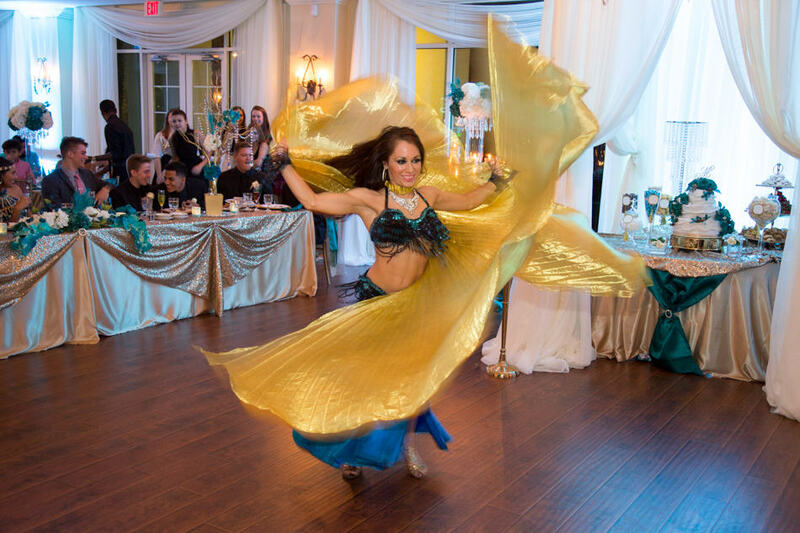 In keeping with the tradition of my Egyptian “family” of clients, I kept my show quick-paced and highly interactive, with minimal props and “filler,” and plenty of opportunities for guests to shake a tail feather with me on the dance floor. One guest even pulled out his drum and began jamming along with my show! The performance was a hit, not only with Monica’s family, but her friends from school who had never seen anything like my show before. I had such a wonderful time celebrating this beautiful young woman’s special day. And what a treat to get so these fabulous pics back from Photography by Jerry and Denise!